Masters of War is a song by Bob Dylan, written over the winter of 1962–63 and released on the album The Freewheelin’ Bob Dylan. 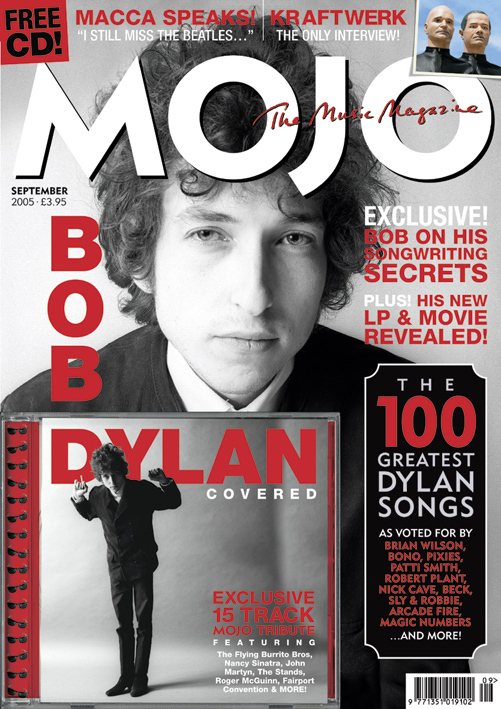 Bob Dylan first recorded Masters of War in January 1963 for Broadside magazine, which published the lyrics and music on the cover of its February issue. The song was also taped in the basement of Gerde’s Folk City in February and for Dylan’s music publisher, M. Witmark & Sons, in March. The Witmark version was included on The Bootleg Series Vol. 9 – The Witmark Demos: 1962–1964 in October 2010. The Freewheelin’ version was recorded on April 24, 1963, by Columbia Records; in addition to that album, it has also appeared on compilation albums such as Masterpieces in 1978 and Biograph in 1985. 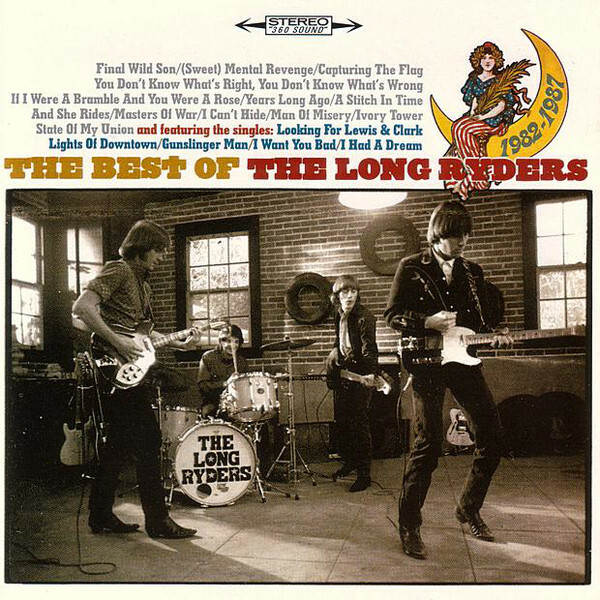 The Long Ryders are an American alternative country and Paisley Underground band, principally active between 1983 and 1987, and who reformed in 2004 to do a reunion tour. They have only performed three times since 2004. I loved that movement in the mid 80s! 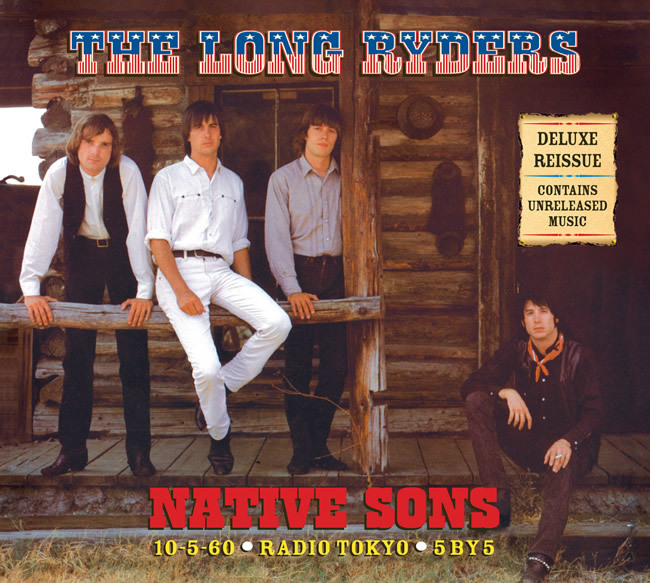 They made me dive into the wonderful world of The Byrds and Gram Parsons. I first heard their cover of Masters of War on a CD that came with Mojo in September 2005. I loved The Long Ryders version of Masters Of War instantly. They add their distinct sound and attitude to Dylan’s song, the anger and insistency is intact as well. I’m not sure of the recording date, but I’m guessing the 5×5 (unreleased EP) sessions are from around 1985 (please correct me if I’m wrong). 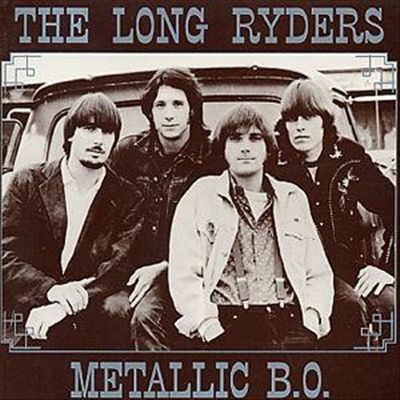 It is also available on three compilation albums by The Long Ryders, Metallic B.O. 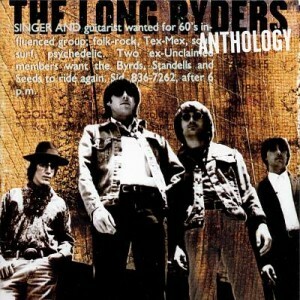 (1989), Looking for Lewis and Clark: An Anthology (1998) and The Best of The Long Ryders (2004).